T-Shirt of the Day Award for Sally Ride Day! 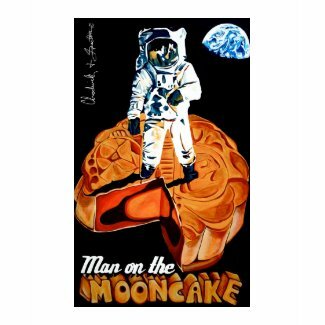 Here are some fabulous funny t-shirts commemorating astronauts, female astronauts, and … mooncakes? Sally Ride Day was created in honor of the birthday of Sally Ride, the first woman in space. On the second flight of the Space Shuttle “Challenger,” Dr. Ride flew as the mission specialist. “Challenger” was launched from Kennedy Space Center, Florida, on June 18, 1983. She went into space a second time, on the 13th flight of “Challenger,” in October 1984. 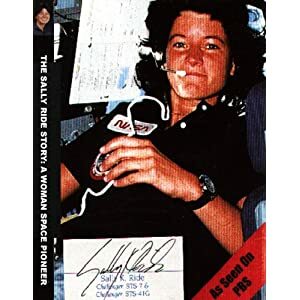 Sally Ride was born on May 26, 1951, in Los Angeles, California. Watch The Sally Ride Story: A Woman Space Pioneer on DVD. 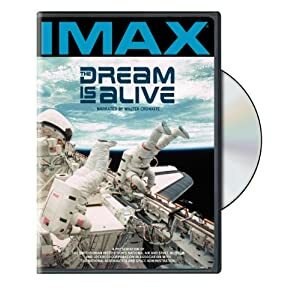 Watch The Dream Is Alive (IMAX) on DVD with Walter Cronkite and Sally Ride. ← T-shirt of the Day Award for National Tap Dance Day! Happy Birthday, Sally Ride! 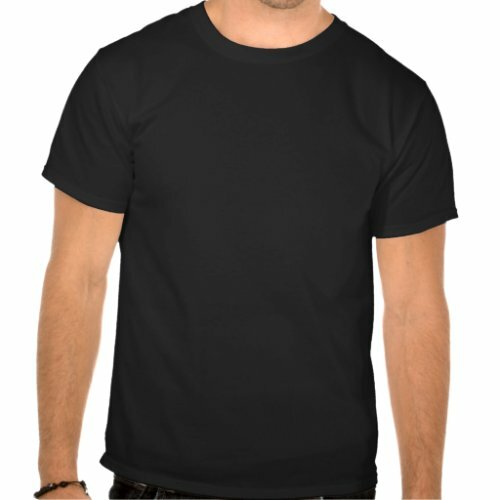 Super tees! Amazing what a lot of perseverance can do. Your blog looks fantastic! 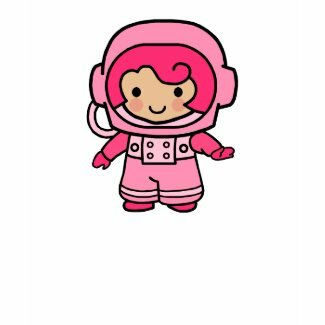 Thanks for featuring my astronaut girl design! girls can do anything boys can do (better)!!! !